A pot of something delicious simmering away on the stove never fails to tantalise the tastebuds. Whether it's a creamy soup, a fragrant curry or a traditional English pudding, there are endless ideas for one-pot cooking in this book. 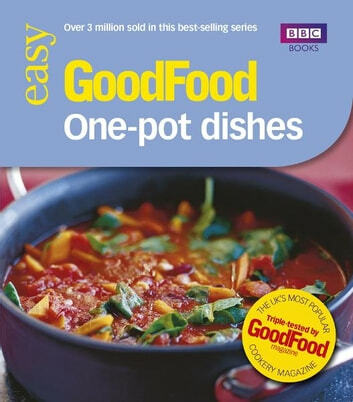 The team at BBC Good Food Magazine have gathered their tried-and-trusted recipes together to create another fail-safe book of ideas in the hugely popular 101 series. Each recipe is accompanied by a full-page colour photograph so you can create a winner every time.